Thinking Loud...: I am a Flexi Mom!! 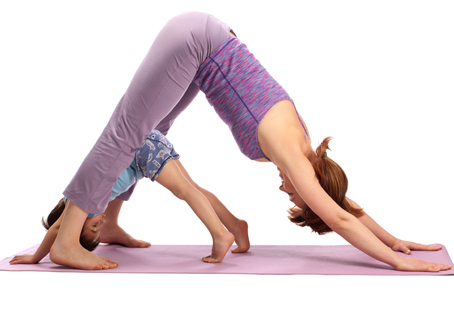 I am a Flexi Mom!! Wanted to enjoy my angel and no more office visits. I almost forgot, I was worthy of more deeds. And I looked outside the window with a changed view. So why being a mom should change my core. Are my aspirations not as important as motherhood? Why should I let go my dreams of childhood? Hoping for a magic to happen someday. And energy enlightening my insight. When all said life now is not such an easy stream.